Spring’s warmer temperatures are a sure sign that it’s time to inspect and start up your irrigation system for another season of efficient turf and bed watering. 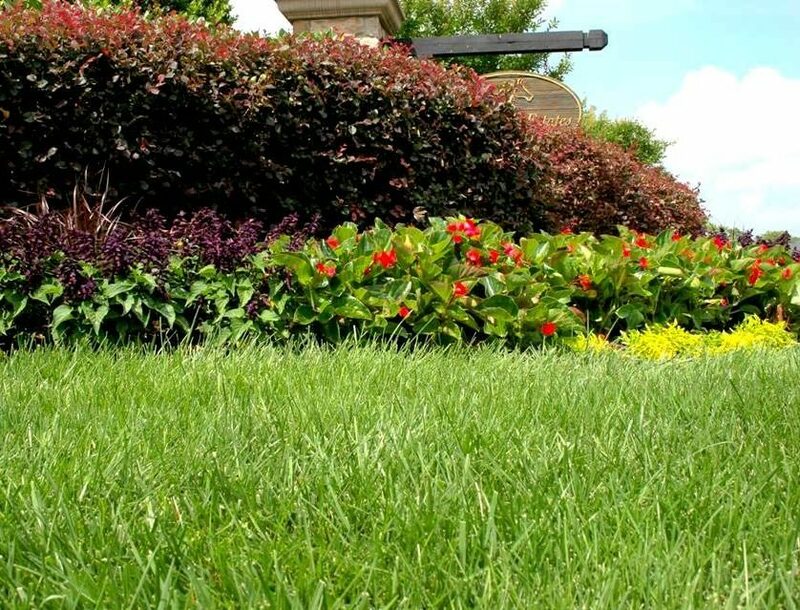 Having a dedicated landscape maintenance professional follow these simple steps now will go a long way towards saving you water and money and avoiding an irrigation meltdown in the future. 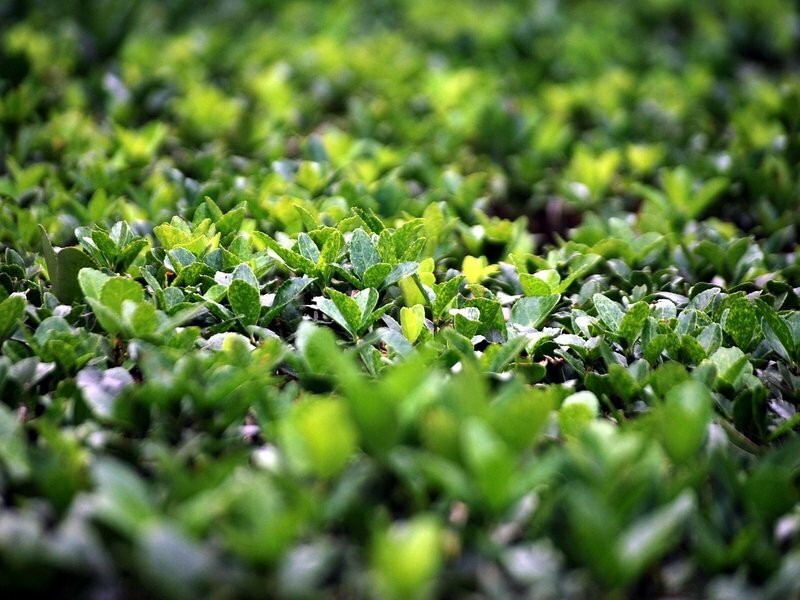 The soil beneath the landscape is always the last to thaw, so even though all signs above ground might be pointing to the arrival of spring, it still may not mean it is the right time to start up your irrigation system. Doing so while the ground is still frozen could cause significant damage to your entire irrigation system. To avoid harming your system be sure the soil has fully thawed before starting the system. Winter’s elements can be especially tough on irrigation, making it important to run a thorough visual inspection of the entire ground-level portion of your system. That means checking to ensure that sprinkler heads are not obstructed in any way. Damaged, buried, and spray heads blocked with dirt, grass, rocks, or any other type of debris could mean the uneven flow of water. Also, be sure to check that no valves are leaking and that all other mechanical components are operating properly. After completing an initial inspection, there may be components needing replacement or viable for an upgrade to bring your system back to maximum efficiency. Most commonly, nozzles and sprinkler heads may need to be replaced after a person, dog, or the environment affects its ability to distribute water properly. 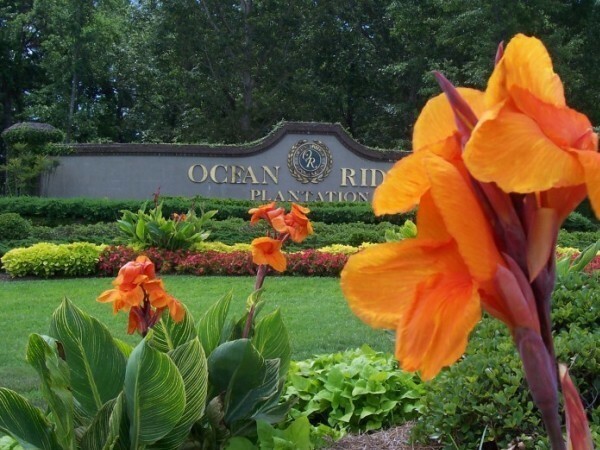 In other instances, it may make fiscal sense to upgrade an old outdated component to the newer “smart” products that are able to get water to your landscape in the most efficient and economical way possible. When restoring water to your system be sure to do so slowly. Opening the main water valve quickly can cause a high-pressure surge that could result in damaged valves and burst fittings. Instead, open the main water valve in a slow and controlled fashion to gradually ease water flow and prevent a costly repair just before start up. Our highly-trained irrigation management technicians are here to run through this checklist for you! 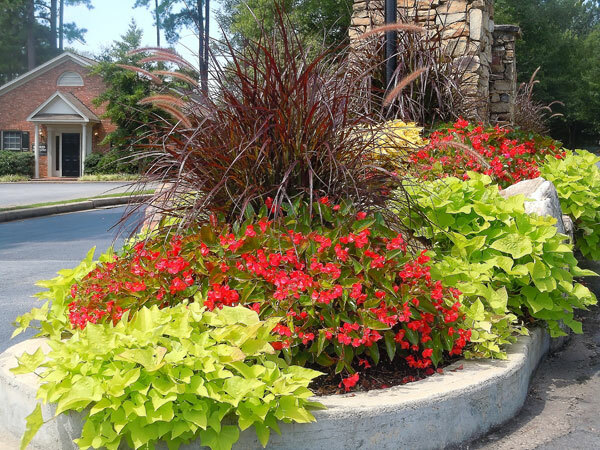 Phoenix Landscape Management has over 20-years of experience installing and maintaining efficient irrigation systems for businesses, apartment complexes, and HOAs all across the Southeast. Contact us today at 1-800-698-3590 or sales@phoenixlandscape.net, we’d love to hear from you.